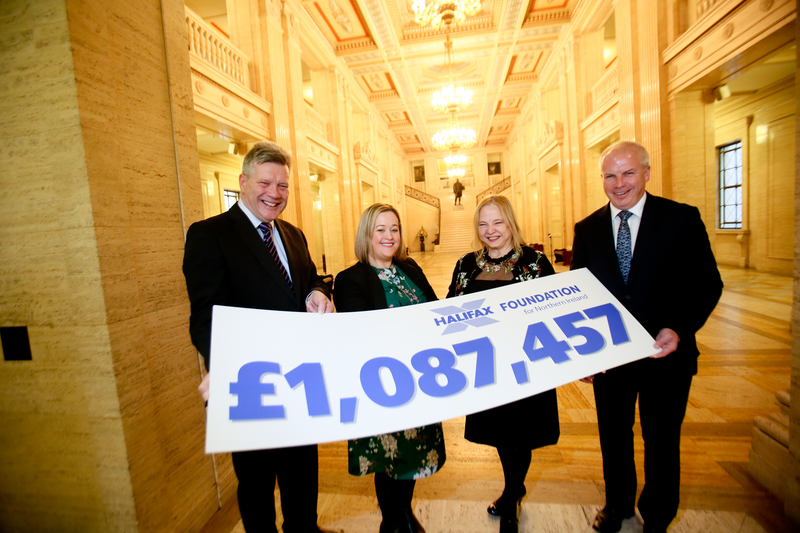 The Halifax Foundation for Northern Ireland gave £1.087million in grants to 326 charities in its latest funding period, directly helping improve the lives of 391,000 people. The figures were revealed as the Foundation held its annual event at Stormont to celebrate the work of hundreds of charities that respond to the needs of disadvantaged and disabled people. The many varied projects covered by more than 600 separate grants include food banks, autism support, services for children and young people, help for the elderly and for people with learning disabilities. Brenda McMullan, Executive Director of the Halifax Foundation for Northern Ireland said the aim was to get much needed cash to charities working directly to help the most impoverished of communities. The Foundation also announced that a pilot project to provide expert mentoring support to charities will become a permanent part of its activities, with 20 organisations being helped this year. The Charity Mentoring Programme links skilled bank staff with senior charity personnel to provide advice in areas such as leadership, governance, HR and financial management. 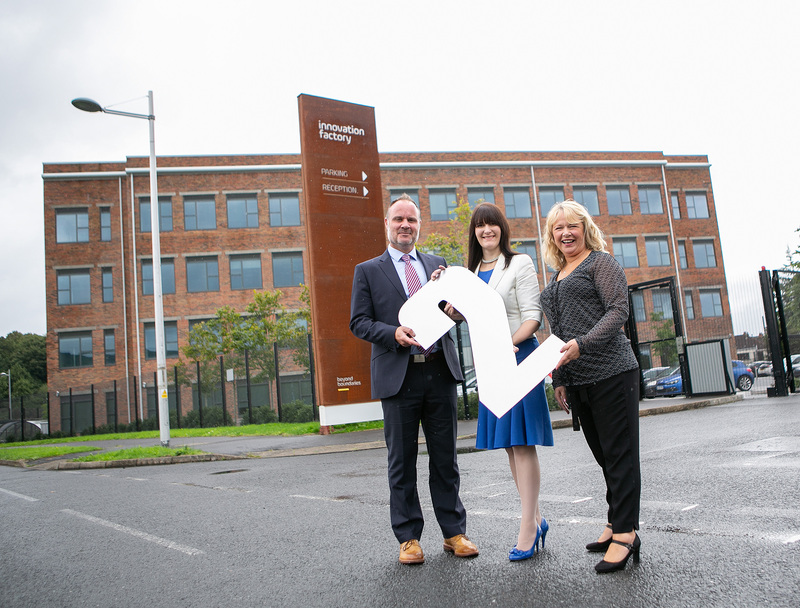 Jim McCooe, a Foundation Trustee and Lloyds Banking Group Ambassador for Northern Ireland, said the feedback from the pilot was so overwhelmingly positive, it was decided to extend the programme. More than 60 charity representatives receiving grant aid were present at the event in the Long Gallery at Parliament Buildings. Arthur Scott, from the Department for Communities, who attended the event, spoke about the importance of the Foundation’s grant programmes for community groups in Northern Ireland and how they complement government funded programmes and projects. “The vast range of work being celebrated here tonight which makes a huge difference to the quality for life for those in society who are vulnerable and most in need occurs as a direct result of the steadfast support which the Halifax foundation has provided over many years,” he said. He also outlined how government is working with and supporting the voluntary and community sector to navigate change in a very challenging environment.